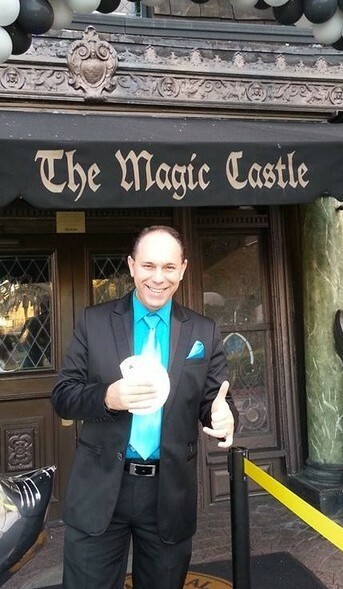 World Famous Magic Castle !!!!! 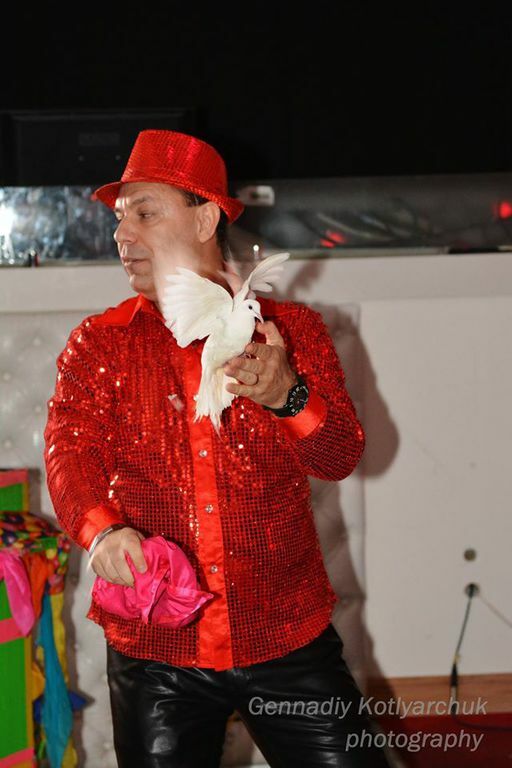 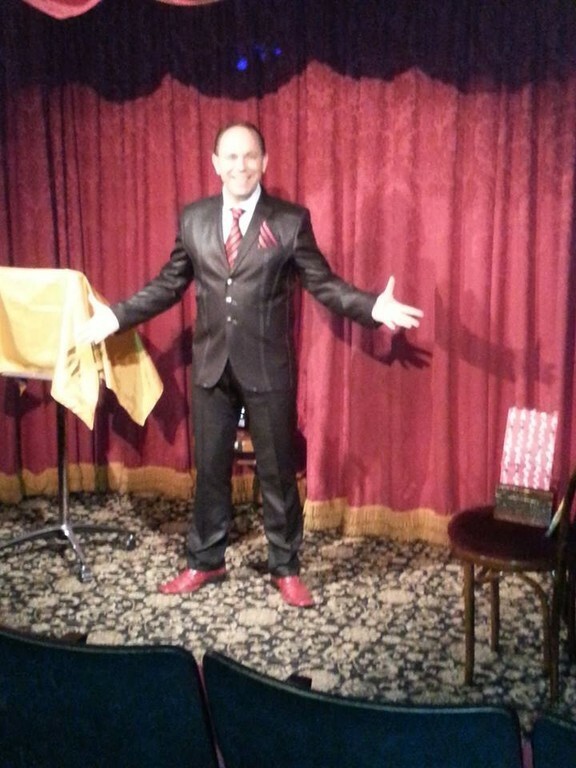 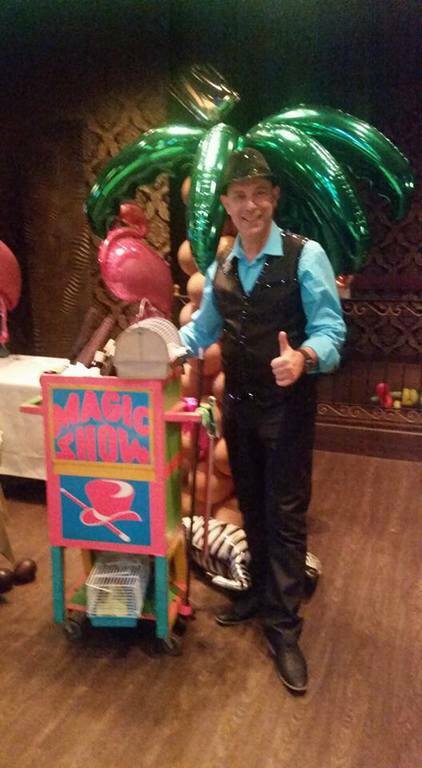 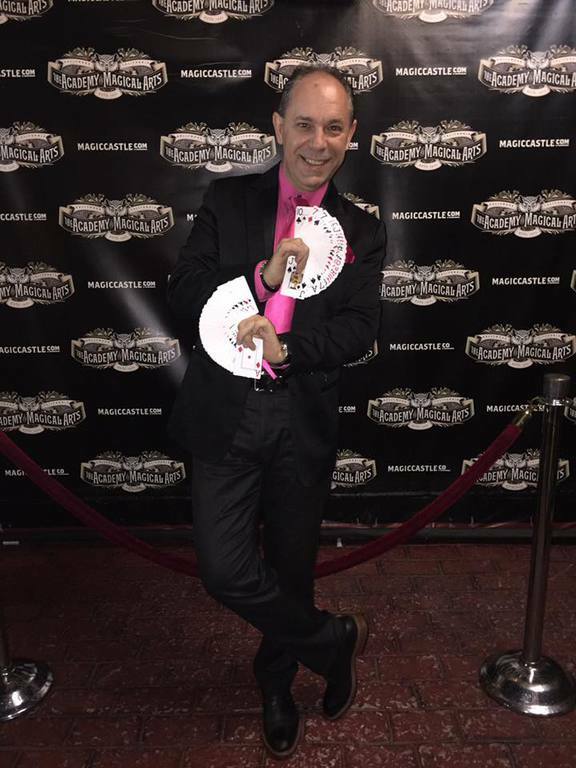 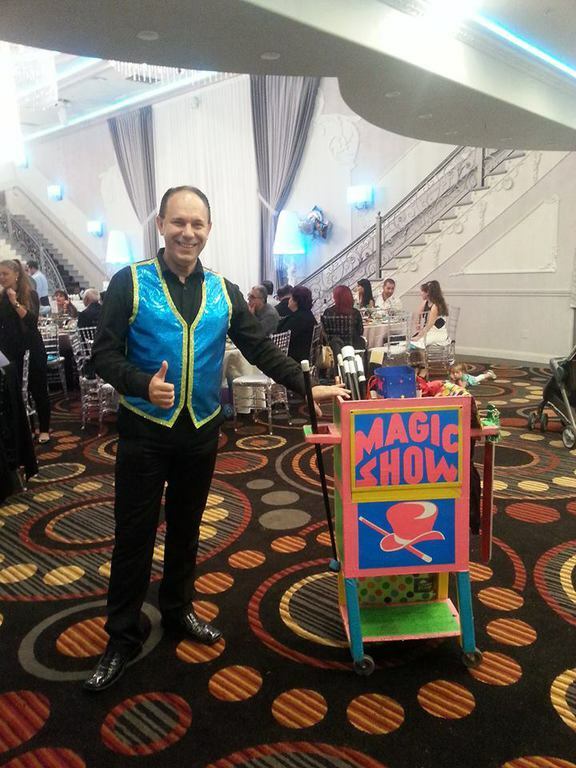 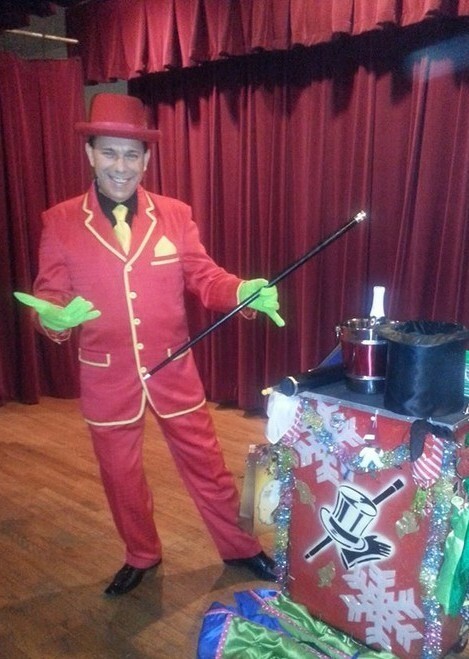 a professional Magician from the world Famous Magic Castle in Hollywood, CA, with over of 25 years of magic and stage performing experience. 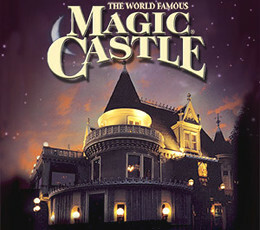 BEST RATES AND BEST SHOWS !!! 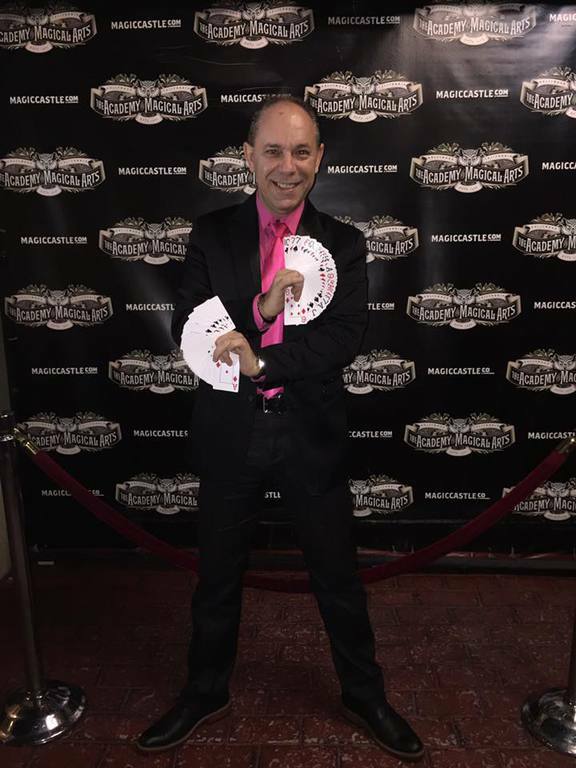 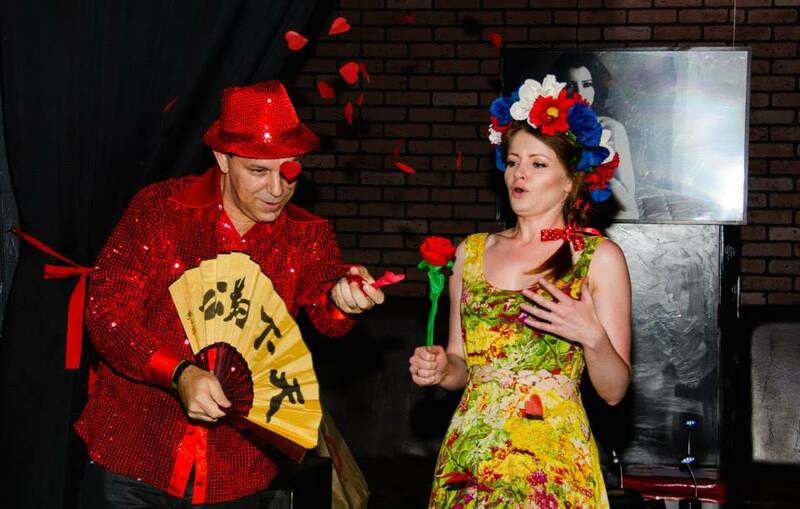 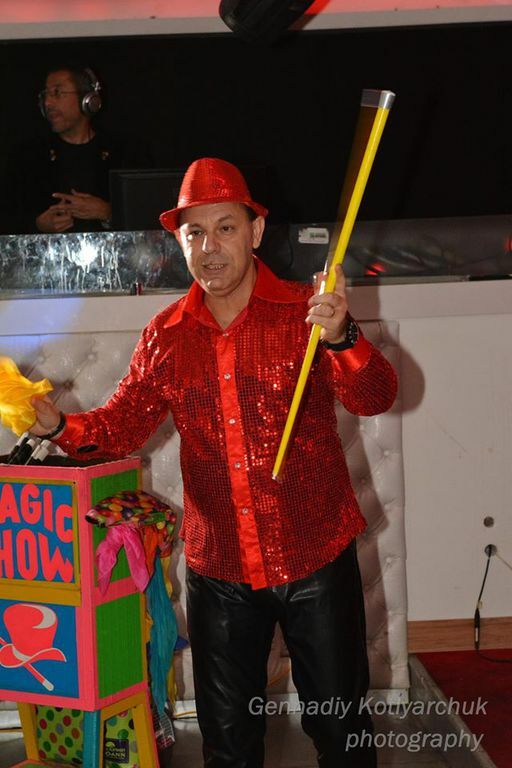 Magic, Comedy and Soficticated Sleight of hands, you will not want to miss !!! 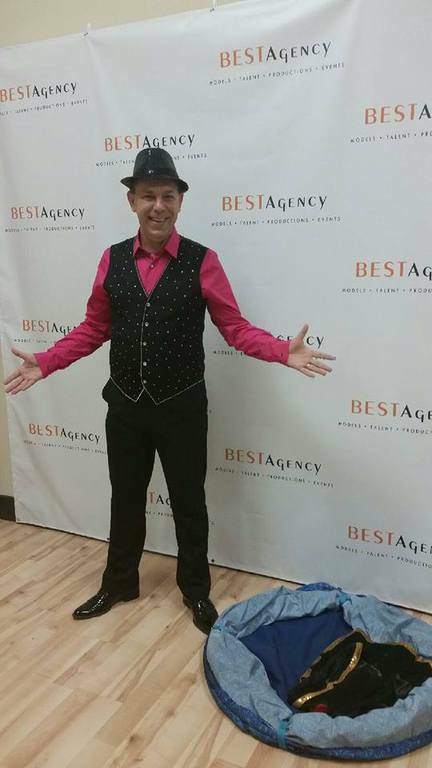 Please, call or text for your best price !